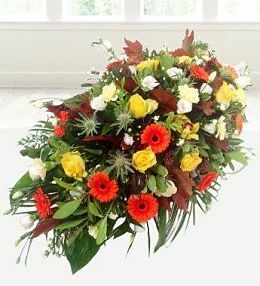 Funeral sprays are some of the most beautiful of all funeral arrangements. 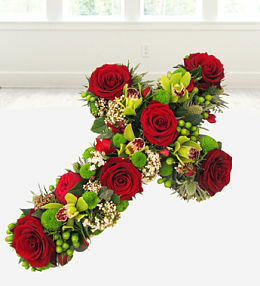 Prestige Flowers prides itself in providing the very best in handmade spray designs. 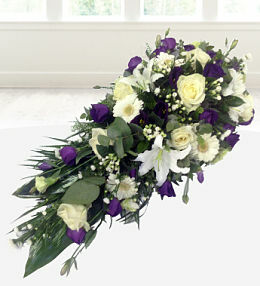 Our funeral sprays consist of various flowers - from roses and hydrangeas to various types of lilies. 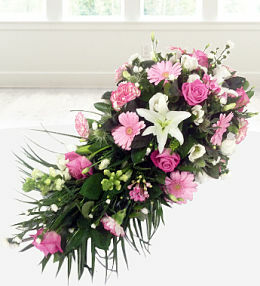 They are also available in different sizes and colours to suit your budget as much as your needs. 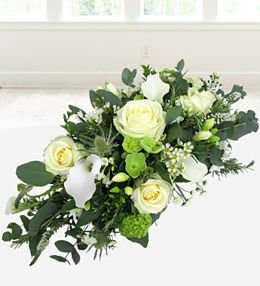 There is no need to skimp on class and style when you can get the very best at the most affordable price. 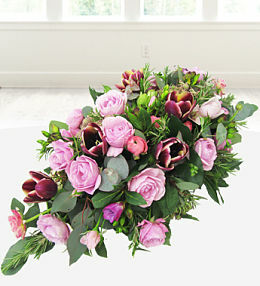 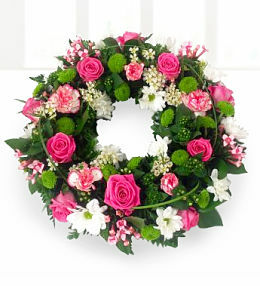 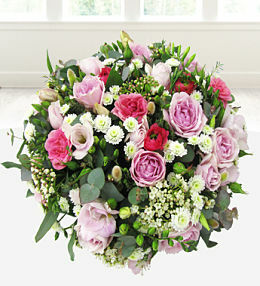 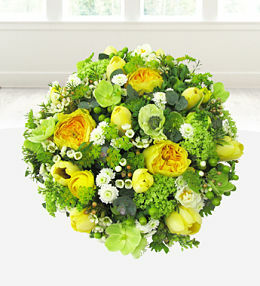 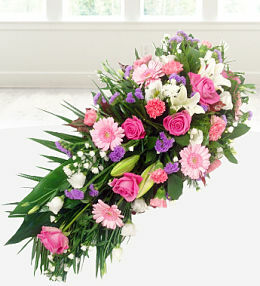 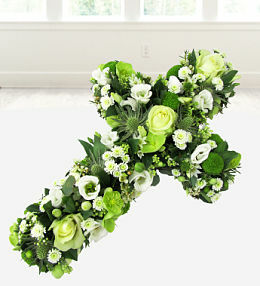 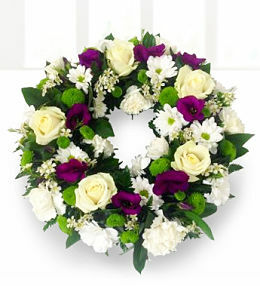 You can rely on us to make an elegant flower delivery to the funeral home and relive you of any unnecessary burdens.